While standard in vitro fertilisation (IVF) is a well-known and widely used fertility treatment, there are numerous other technologies, techniques, and processes involved in modern fertility treatment that can be ‘added on’ to standard IVF to potentially increase your chance of success. One of the most exciting and ground-breaking of these advances is the process of Preimplantation Genetic Testing (PGT). Preimplantation Genetic Testing (PGT) involves the testing of cells from embryos created following IVF to establish whether those embryos contain chromosomal abnormalities or particular gene defects that could lead to failure of an embryo to implant, miscarriage, or genetic complications in the child born. 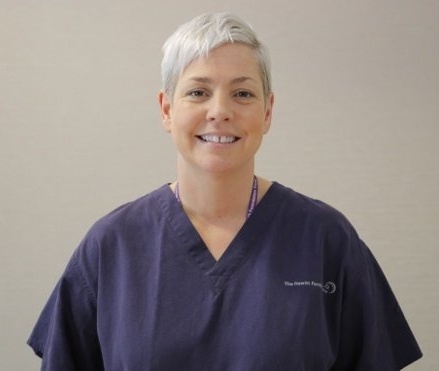 Here at The Hewitt Fertility Centre, we offer two variations of PGT to potentially increase the chance of successful treatment and to minimise the risk of the child being born with a genetic condition. PGT may give us the potential to select the best possible embryo for transferring into the uterus to ensure that we provide you with IVF treatment that has the best chance of giving you a healthy baby. PGT involves checking the chromosomes in embryos created by in vitro fertilisation (IVF) or intra-cytoplasmic sperm injection (ICSI), for common abnormalities (abnormal number of chromosomes). This practice avoids having abnormal embryos transferred to the womb during IVF or ICSI. Chromosomal abnormalities are a major cause of the failure of embryos to implant, leading to potential miscarriages and conditions such as Down’s syndrome. The PGT process involves the embryologist removing cells from the developing embryo for biopsy. Following this, the biopsied cells are transferred to the genetics laboratory (currently in Nottingham) where the geneticists use a technique called Next Generation Sequencing (NGS) to test the cells for normality in all 23 chromosomes. In the majority of cases it’s possible to identify those embryos which are genetically normal and to select such an embryo(s) for transfer. Although this technique is relatively young, there is some evidence to suggest that PGT of embryos for aneuploidy may increase the chance of pregnancy in the patient groups listed above. PGT for monogenic disease uses the same biopsy technique as described above, however the genetic test used by the geneticists to test the embryo cells screens for both aneuploidy (as described above) and also screens for other predetermined gene defects. This practice avoids having abnormal embryos transferred to the womb for those patients that already have a child, or suffer themselves, with a known genetic defect. Each case of PGT-M requires permission from the HFEA to allow screening for the known genetic defect, and the parents (and possibly wider family) will need to be genetically tested by the genetics laboratory before the embryos are created, to confirm that they are able to screen for that particular defect. 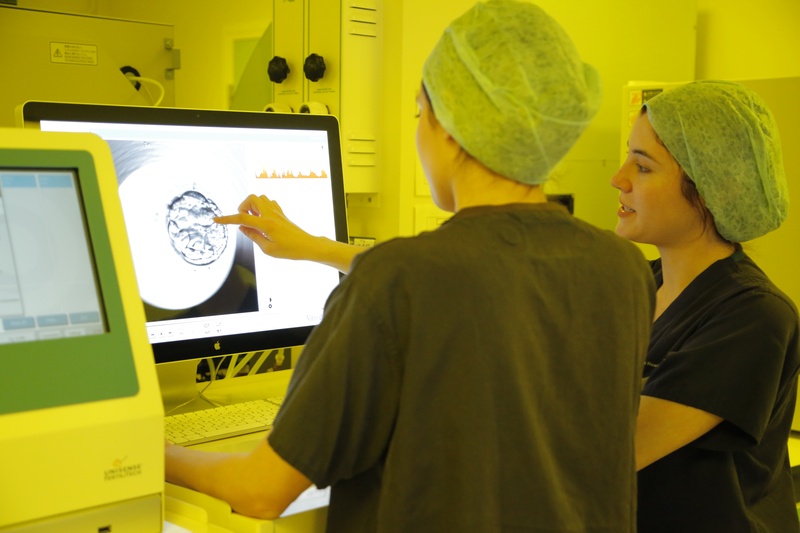 Here at The Hewitt Fertility Centres, we are committed to adopting the most modern effective technologies to ensure that we continue to offer the very best service with some of the best success rates in the UK. Adoption of PGT is just one of the many techniques, technologies and processes that allow us to continue to improve and adapt to the needs of our patients, guaranteeing that we remain your best chance of success.